Bellator 163: “McGeary vs. Davis” goes down at Mohegan Sun Arena in Uncasville, Conn., on Nov. 4, 2016, featuring an exciting Light Heavyweight main event between 205-pound champion Liam McGeary against No. 1-ranked contender “Mr. Wonderful” Phil Davis. An intriguing new match has just joined the card which will feature a long anticipated Bellator debut. 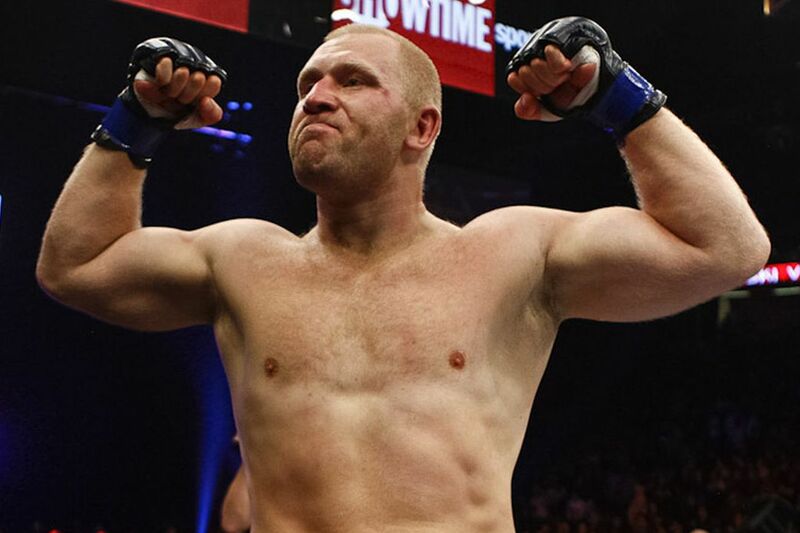 Renowned Heavyweight striker and PRIDE FC star Sergei Kharitonov signed with Bellator back in February, and was expected to debut the same night Davis defended his No. 1 contender status, but had to withdraw from Bellator 154 because of an illness. Kharitonov was originally set to face Josh Appelt, who has since been moved to face Bobby Lashley at Bellator 162 on Oct. 21, 2016. According to MMA Fighting, Kharitonov’s new opponent will be Javy Ayala, a six-fight Bellator veteran who recently knocked out Roy Boughton at Bellator 156. If Kharitonov’s scheduled fight takes place on Nov. 4, it will be the first bout for the 36-year-old striker in more than one year, having last been seen knocking out Kenny Garner at M-1 Challenge 59 in Kazakhstan. He’s currently on a five-fight win streak. Will Cris Cyborg vs. Amanda Nunes Be as Good as This EA Sports UFC Simulation?